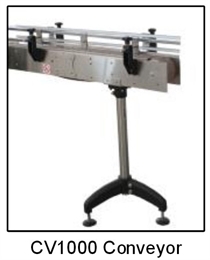 Stainless Steel Channel Conveyors are available in custom lengths and widths. The systems are modular and easy to setup. Send us your specifications to determine which system will best suit your needs.